DAMP PROOFING CAPE TOWN welcomes you. 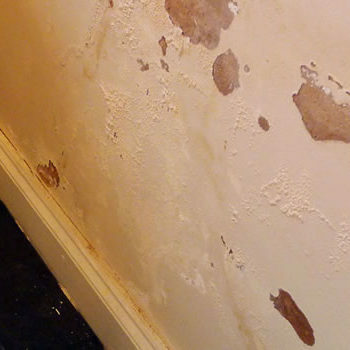 Damp assessment service for prospective property buyers (all areas). 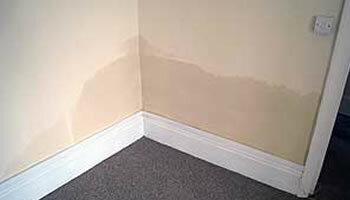 Don’t get caught out by “undisclosed, hidden” damp issues. 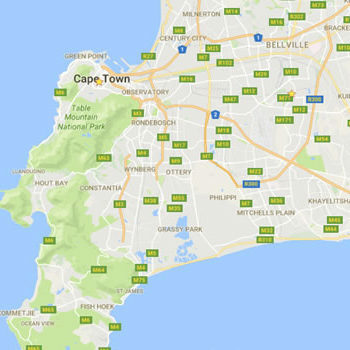 "Thank you - I am very impressed with the level of service received by Damp Proofing Cape Town"
"Thank you to Greg and his team for a professional job well done. 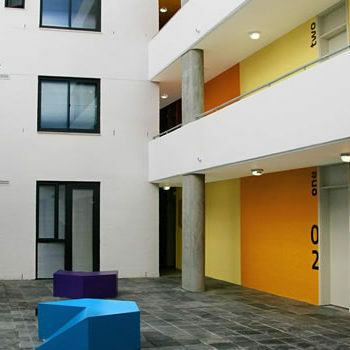 The site was kept immaculate and well managed. 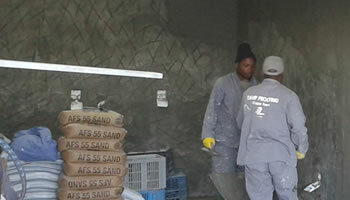 I recommend Damp Proofing Cape Town"
"Professional, thorough workmanship. Thank you to Greg and his team for making a daunting job run smoothly and effectively! 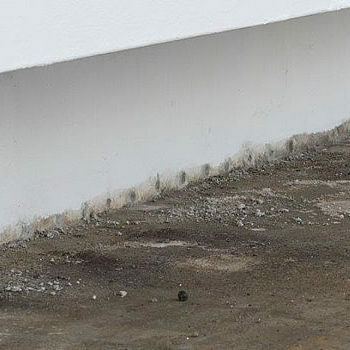 I highly recommend Damp Proofing Cape Town"